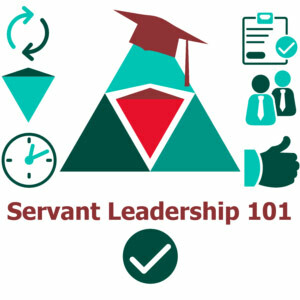 Do you need servant leadership training for your company or organization? Modern Servant Leader offers training for organizations seeking a more focused group or classroom setting. 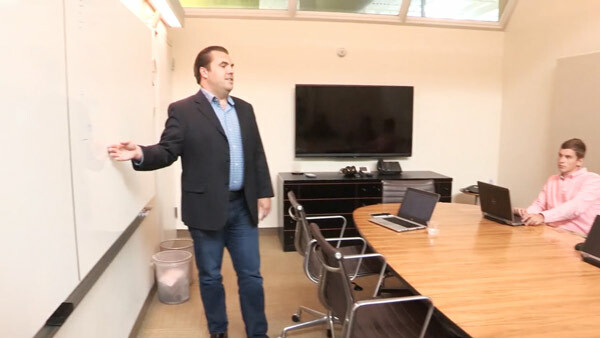 Popular training programs span from high level introductions to servant leadership, to multi-part, tiered programs specific to an industry or business function. Looking for some classroom style servant leadership training? Virtual: Great for organizations seeking to train across multiple geographies or just looking to save some money, this is an inexpensive option. 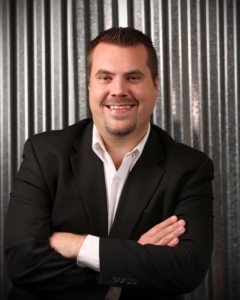 I lead these sessions from my office, saving you travel expenses. On-site: For a more serious engagement, I come to you, meet your team in person, lead the session at your facilities. These are also great for multiple formats. For example, I often meet with executive teams before or after the general training sessions while on-site. Whatever your need, these instructor-led, servant leadership training sessions are completely tailored to the needs of your organization. Lesson 1: Unlearning What is Wrong – We reset the baseline understanding of leadership. Lesson 2: Flip Your Pyramid – You learn the analogy of an inverted pyramid, the most popular visualization of servant leadership. Lesson 3: Brief History – You learn some of the most important figures, authors and events in servant leadership history. Lesson 5: Contemporary Examples – You gain an awareness of current and recent leaders and organizations known to practice servant leadership. Lesson 6: Power and Opportunity of Digital Media – Learn the benefits of modern communication tools for contemporary leaders. The minute you think you’ve got it made, disaster is just around the corner.